In need of a local heat and A/C repairman you can count on? Whether you're a homeowner who needs an A/C emergency fixed pronto, or you're looking for a dependable contractor to install a new system or give your aged heating or cooling system scheduled maintenance, the experienced HVAC techs at Richmond's Air can provide the high-level of affordable service you've been searching for. 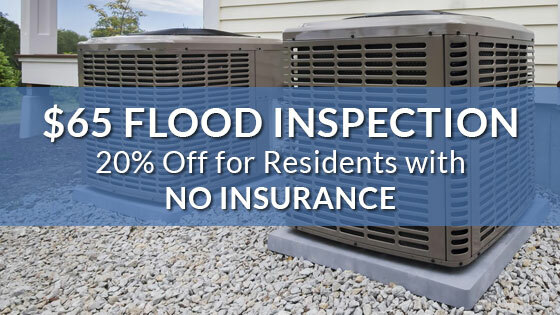 Servicing all residential HVAC needs in Houston, and surrounding areas – including Katy, Bellaire and Spring – Richmond's Air promises courteous service, professionalism and experience. In fact, every technician who wears the Richmond's Air name has a minimum of 5 years' prior experience in the heating and cooling industry. 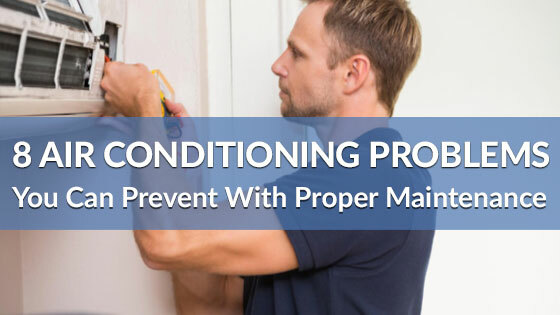 Heating & A/C Maintenance – Prevent costly and untimely breakdowns with yearly schedule maintenance. Emergency HVAC Repairs – Get quick and professional service on malfunctioning or broken HVAC systems. A/C Installation – Upgrade your old AC unit for a new energy efficient central cooling system. American Standard is our preferred brand, but Richmond's Air is here to help you find the best heating and cooling solution for your specific needs, regardless of brand. We service all major brands, including Carrier, Trane, Lenox, Rheem, Goodman, York and others. Whole-House Humidifiers & Dehumidifiers – Fine-tune the humidity level with an affordable whole-home solution from Richmond's Air. Ductless Mini-Split AC – Considering a ductless minisplit air conditioner? Richmond's Air can detect your options and get you setup with an energy efficient ductless cooling system. 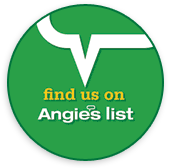 Browse our site to learn more about our HVAC services and service areas, or simply give us a call at (713) 732-6426 between 7:00 AM and 9:00 PM Monday thru Saturday to ask a question or schedule an appointment with one of our friendly and knowledgeable contractors today. You are also invited to discover more about basic HVAC maintenance via our blog and knowledge center.